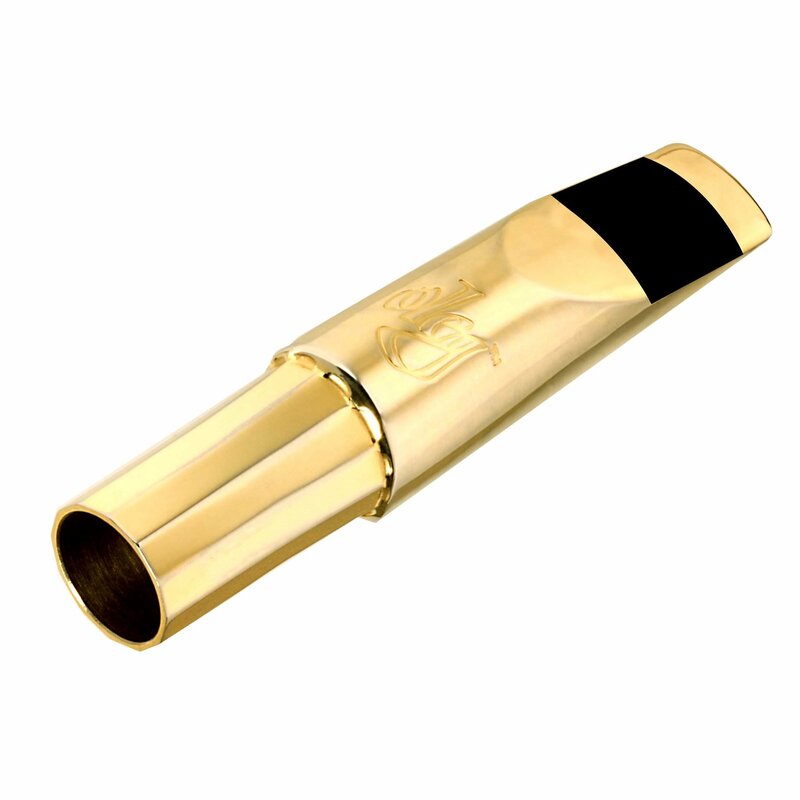 Oleg mouthpieces are designed for maximum tonal expressiveness and ultimate sound power. Due to their timbral flexibility and quick, even response, Oleg mouthpieces perform excellently across a wide range of musical genres. The Oleg Contempo Tenor Mouthpiece is a favorite amongst professionals for its wide "sweet spot", making it effortless to play right from the start with no awkward adjustment time needed for other brands of mouthpiece. This mouthpiece is designed for precision and evenness across the horn's entire range, making it excellent for both jazz soloing and classical ensembles. Each Oleg Contempo Tenor Mouthpiece is hand-refined to perfection for every note, giving you the richest harmonic range and the fullest, most resonant sound.